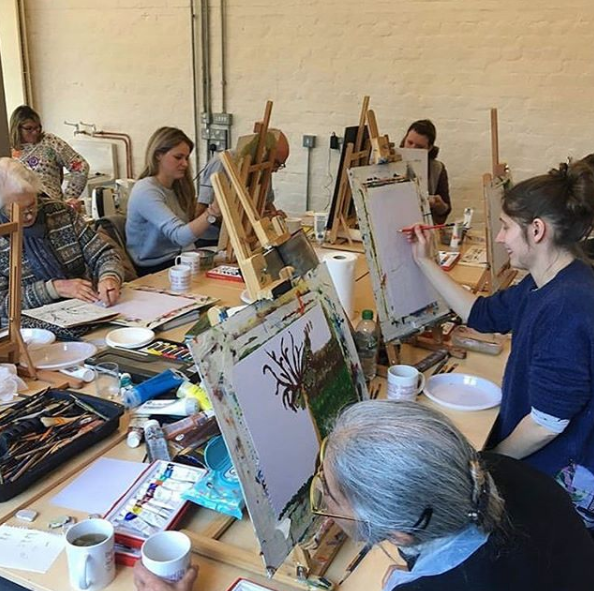 Join resident artist James Wilkinson for an exciting painting session located within The Stables at Hylands Estate! 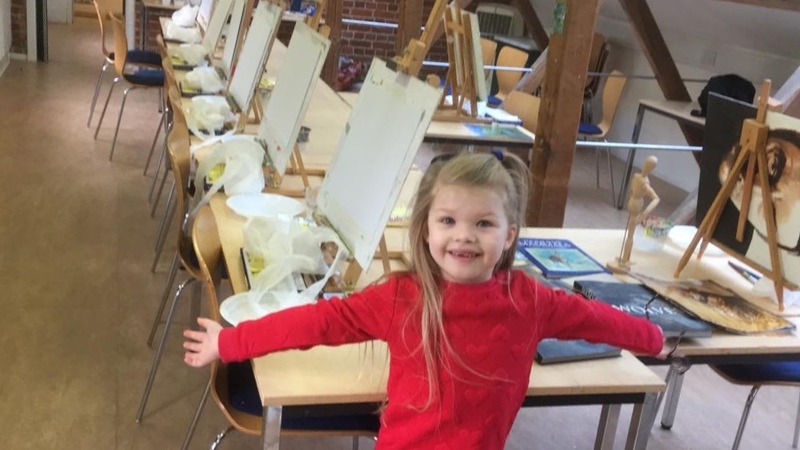 This session is held during the Easter Holidays and is aimed at getting children to embrace their creative side. Whether you want to work in pencil, oil or acrylics, all materials are supplied and it is for all ages and abilities. Book now to avoid disappointment by emailing James on james@paintpop.com!